Why Are Genuine Parts the Best Choice? 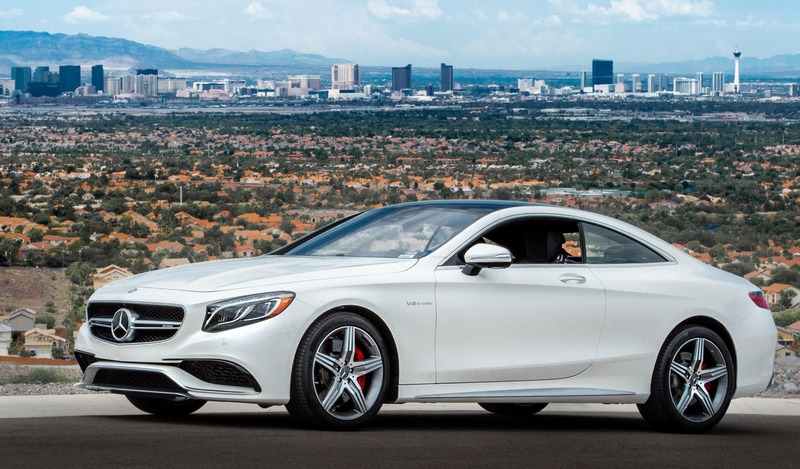 Mercedes-Benz brags expert craftsmanship, new-age technologies, and impeccable ride quality. Needless to say, using low-quality parts on your Mercedes-Benz can lead to reduced performance and efficiency, as well as mechanical difficulties. When you drive a premium vehicle, anything less than genuine simply won’t do. 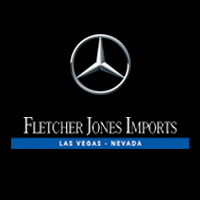 Fortunately, Fletcher Jones Imports is a trusted parts supplier, and serves drivers from Spring Valley, Paradise, and neighboring locations. If you’re familiar with Mercedes-Benz, you probably won’t be surprised to learn that the manufacturer holds its parts to high standards. Safety, drive quality, and warranty coverage are of the utmost importance. Should you need assistance with choosing a part for your vehicle, our Parts Advisers are on call to answer your questions. Once you find the right component, our service technicians will gladly install the part for you using top-notch tools and equipment. Every month, we rotate our parts specials and coupons, giving Paradise drivers the opportunity to snag new pieces for their vehicles at lower prices! Finally, we’ll need to synchronize the new key with your vehicle, otherwise it won’t work properly. To complete the process, the vehicle will need to be at our dealership in Las Vegas, so our technicians can have full access to it during re-programming.